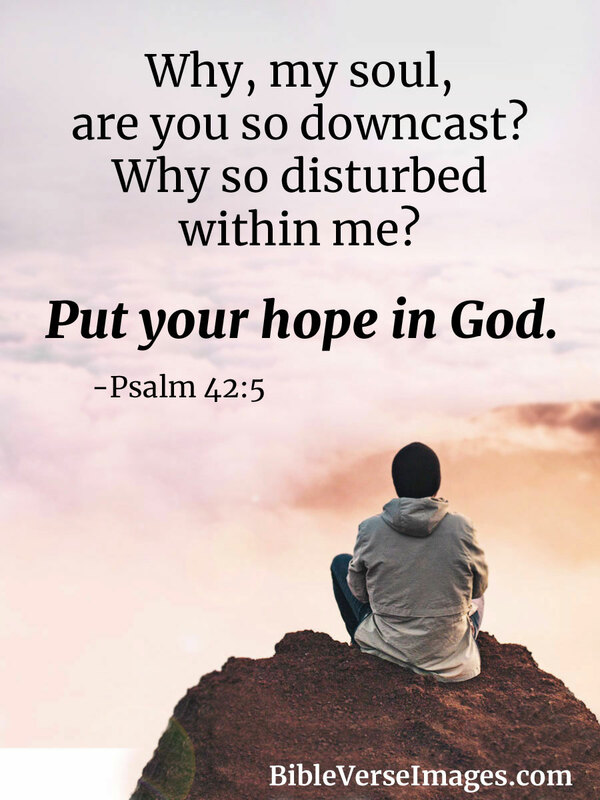 Why, my soul, are you so downcast? Why so disturbed within me? 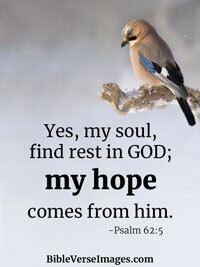 Put your hope in God.